BARRINGTON, Ill. (WLS) -- Two people were killed in a murder-suicide in northwest suburban Barrington, the Daily Herald reports. A man and a woman were found dead in a home in the 500-block of North Avenue just after 4:10 p.m. Tuesday. The Daily Herald said the Lake County coroner's office identified them as Harry Burroughs, 69, and his daughter, Kathryn Burroughs, 35. An autopsy performed Wednesday found both died of asphyxia, the report said. Harry Burroughs' death was ruled a suicide and Kathryn Burroughs' death was classified as a murder. Neighbors said a couple and their adult daughter, who is thought to have special needs, lived in the home for several years. "I've seen a lady coming out of her house, looking real sad, hugging a cop. They put her in a car," said Melissa Blach, who lives nearby. 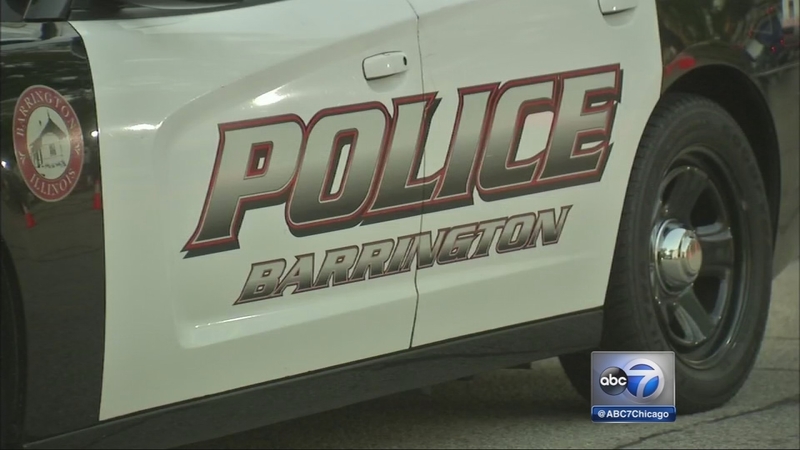 The Cook County Major Case Assistance Team assisted Barrington police in the investigation.